Color photographs of major Chicago landmarks. Includes 2 pages on Pullman, one photomontage of Pullman neighborhood, one of Hotel Florence. 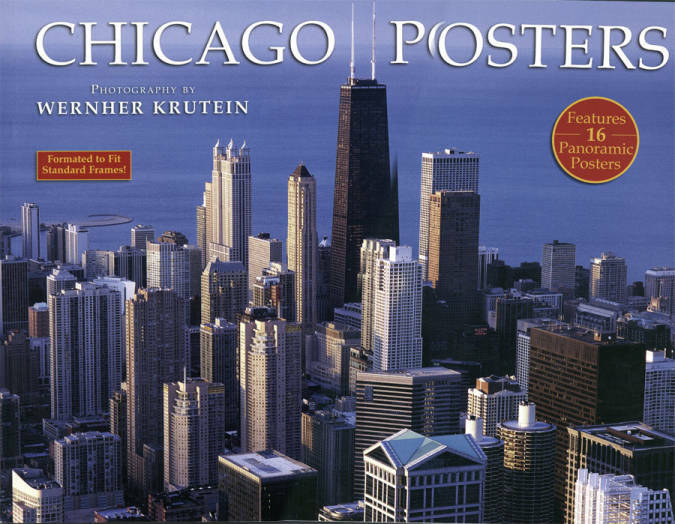 Description Color photographs of major Chicago landmarks. Includes 2 pages on Pullman, one photomontage of Pullman neighborhood, one of Hotel Florence.